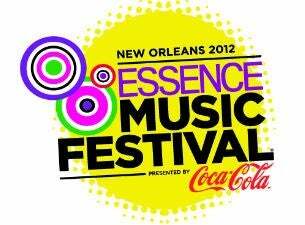 Get tickets to the 2012 Essence Music Festival in New Orleans. 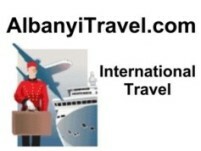 The festival takes place July 5-8, 2012 at the Superdome. Guest include Aretha Franklin, Mary J. Blige, Keyshia Cole, Raheem Devaughn, Fantasia, Ledisi, Mary Mary, Stephanie Mills, Tank and Charlie Wilson. Get a 3-Day package, New and Next tickets, Friday only tickets, Saturday only tickets or Sunday only tickets.